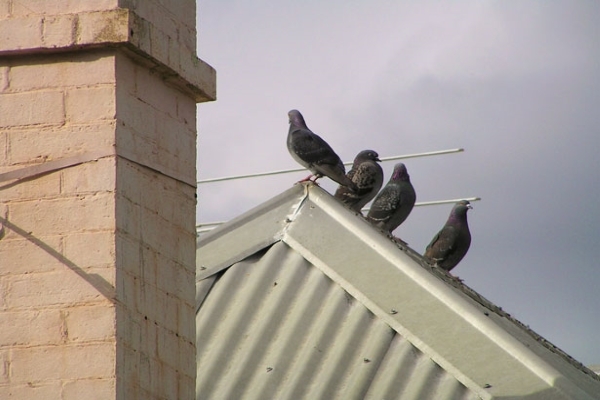 It’s easy to ignore roofs because they stay on top of residential properties and rarely make a problem. 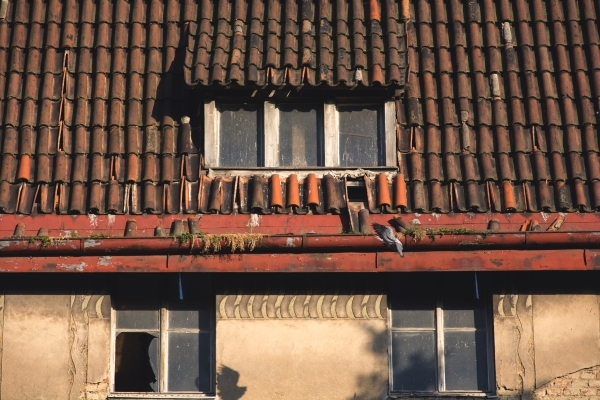 Partially-known but often undervalued by homeowners, roofs contend with the forces of nature and daily changing temperatures that affect its lifespan and durability. Superior roofing labor and materials lengthen the lifespan of any roof. Fortunately, you can have professional roofers give you an estimate on both areas. 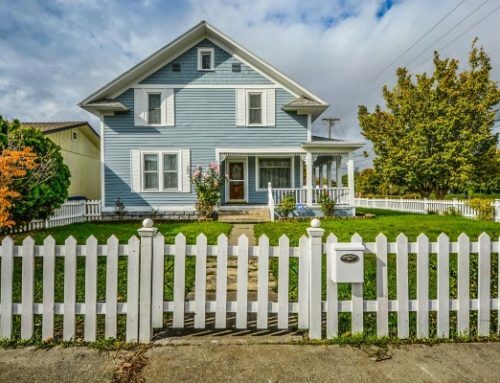 However, in some cases, the overall roofing installation picture might not be clear. Therefore, it is proper to have the right questions to ask when getting a roof estimate for improved accuracy. According to Manta, the average costs of installing shingle roofs in 2018 ranges from $5,300+ to $6,800+ inclusive of labor and materials. However, this amount excludes permit payments, local government inspection fees, sales taxes, and materials and supply taxes. In addition, the site shows the average cost of installing standing seam metal roofs in 2018 ranges from $8,800+ to $11,600 and above. Similarly, it excludes the same items we listed. It is undeniable that any roofing installation service is an investment in both time and resources. However, having a clear picture of the average costs allows you to make realistic expectations from your roof estimate. 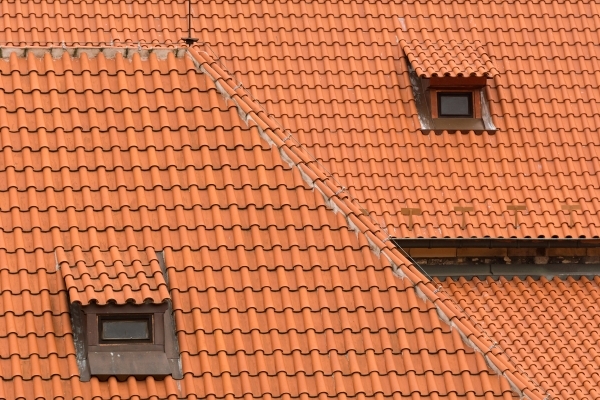 Some roofers might be more familiar with metal roofs than shingle roofs. Therefore, they will take less time in installing these materials. However, these median prices reflect the real financial commitments successful homeowners face with roofing installation services. Some roof installations reach higher prices than average because of two factors: labor and materials. Some roofing contractors charge by the hour while some may opt to charge per project with a limited timeframe. Working with the former, their inexperience with certain materials spells long service hours. In this light, you are at a disadvantage because you are paying by the hour. On the other hand, per project charges are expensive initially. 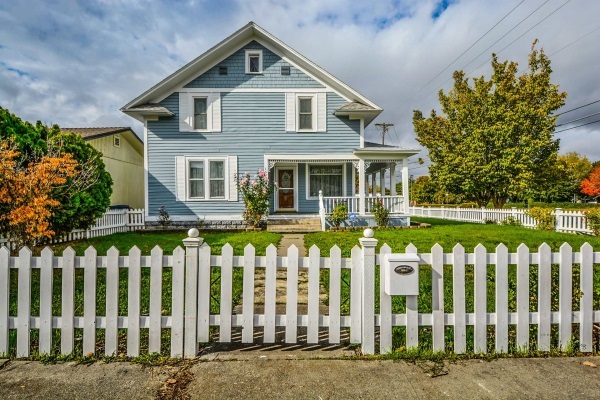 However, most contractors offer this when they have extensive experience and equipment in dealing with the material, roofing design, and other factors. In both the Manta reports we mentioned earlier, their estimates did not specify any asphalt shingle type or brand. It is the same for standing seam metal roof labor and materials estimate. Roofing material brands and the materials themselves greatly contribute to increased roofing costs for homeowners. For example, a low-shelf asphalt shingle brand with tested quality (and trusted by your contractor) will cost less than a world-renowned shingle brand. However, if you choose to use the latter, then you’ll increase your construction costs. Additionally, this applies to every roofing material available in the market. Therefore, be ready to deal with higher costs if you’re using branded or top-shelf roofing materials. High-end materials call for experienced and well-equipped roofing contractors. During the consultation phase, the first of the few questions to ask when getting a roof estimate is how long has your prospective contractor worked on roofs? Roofing contractors receive building licenses because of their work experience. However, it pays to know about their short or long presence in the industry. A rule of thumb when gauging your contractor’s answers: if they have more than a decade of experience, you can expect high labor costs but with excellent quality results. If they have less than a decade but has a decent roofing installation portfolio, then expect average labor costs with decent quality results. One of the best questions to ask when getting a roof estimate is to know whether your roofing contractor has enough experience working with your roofing material. In Manchester CT, many contractors will claim they can work with different kinds of roofing materials. Unfortunately, some roofers will have limited equipment and experience in installing a few types of roofs. For example, one roofer will do better using metal materials than asphalt shingles when it comes to roofing installations. The best way to answer this question is to ask for their portfolio. Then, find the majority of roofing material the contractor has installed in the last few years. In this light, you can estimate how well they’ll perform with your chosen roofing material and the speed and length of their work. What Do We Need To Make This Roof Design Work? Now that you know how capable your roofer is with your materials, ask them whether they can work with the design. Next, ask them one of the best questions when getting a roof estimate: what do we need to make this roofing design work? Your architect will list materials that guarantee optimal strength and durability. However, your contractor’s experience will give you a realistic picture of the amount you’ll face with your particular roofing design. Is Your Estimate Inclusive of Roofing Insurance? 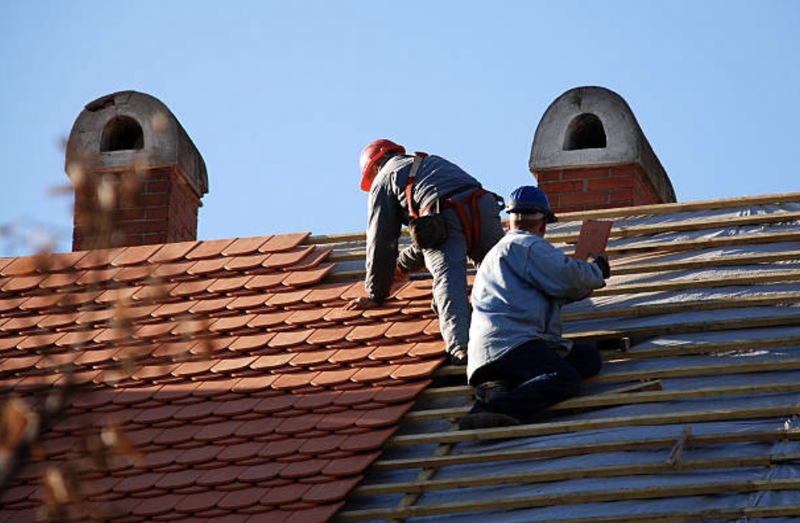 Most roofing contractors will provide roofing insurance for labor. If the roofing material manufacturer certifies them to install their materials, then you have qualification to receive material warranties too. This is one of the best questions to ask when getting a roof estimate because some contractors exclude the insurance/warranty costs in their estimates. Are There Alternatives To Your Proposition? It might seem like an inappropriate question to ask your roofers, but it will give you a better picture of your roof installation costs. Contractors will often create estimates for the ideal roof you have in mind. Their possible ideal roof is one that has excellent durability, longevity, and resistance to extreme weather. However, if you ask this question of all the questions to ask when getting a roof estimate, the contractor will create estimates based on your budget. This is helpful if you want to cut down costs for as long as you’re willing to compromise certain characteristics of your future roof. Asking about your contractor’s alternative to their estimates can give you a decent roof within your budget. You can treat your roof installation service similar to a doctor’s diagnosis and seek out the help of another roofer. In this way, you get two evaluations that will help you make a better decision. Find a Manchester CT neighbor or other homeowners with the same roofing design, concept, and materials as you. Then, ask them how much they spent on labor and materials. In doing so, you get a good estimate on your possible roofing costs. 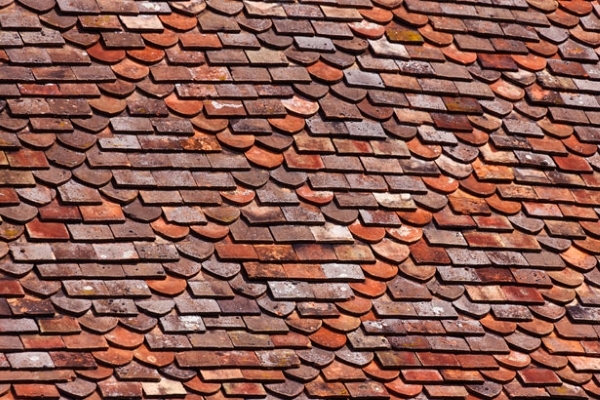 Roofing estimates aren’t always accurate regardless of your roofer’s experience. 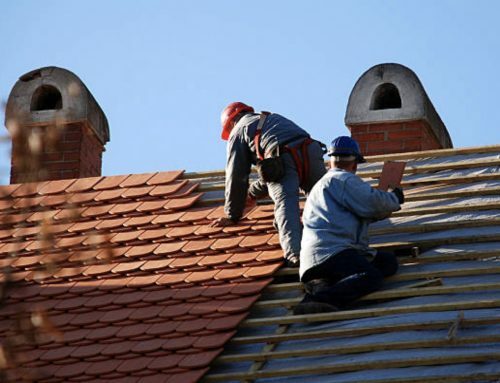 However, by asking the right questions and performing extended “due diligence” to know the actual costs of these roofs, you can prepare the right amount of resources to get the best and cost-effective roofing installation for your home. Have you recently installed your roof? What materials did you use? Did you have a splendid time with your contractor? Share it with us below!